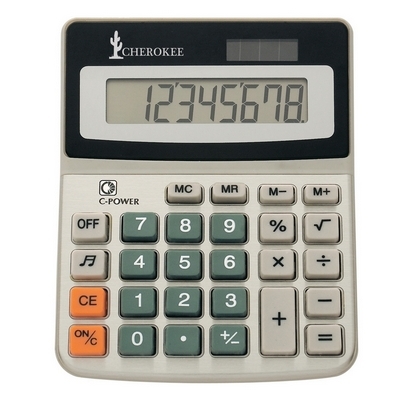 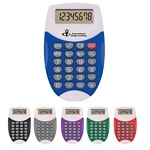 Customized Super Mini Flexi Calculator Key Chain (Item #HT-1699) is Promotional with a Free Artwork Imprint. 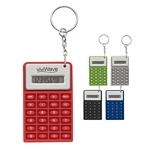 Promotional Calculators like our Personalized Super Mini Flexi Calculator Key Chain are decorated with your logo with no setup fees. 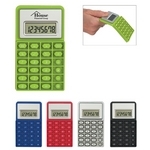 Customized Plastic 2" Ruler with Circular Magnifying Glass Item #HT-1686 (Minimum Order: 250). Promotional Customized Rulers can be personalized with your business logo. 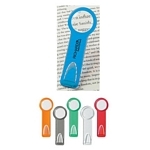 Our Promotional Rulers are decorated with No Setup Fees.